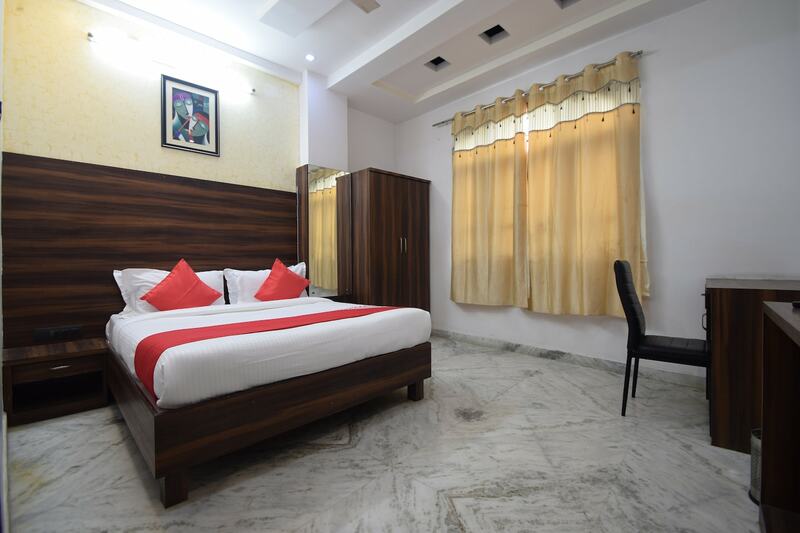 When in Jaipur and looking for comfortable accommodation facilities that can be acquired within a pocket-friendly price range, Hotel Lichana Haveli must be considered. The rooms have been designed using contemporary designs and the decor is minimalist in nature. There is a lot of wood work involved in the decor and the intelligent use of lights makes the rooms well-lit. The rooms are extremely spacious and have been provided with large windows. The front desk service is located close to the entrance and is managed by experienced and hospitable staff. The reception is close to the front desk service and has been decorated elegantly. The entire ambience of the property makes the hotel a pleasant stay.